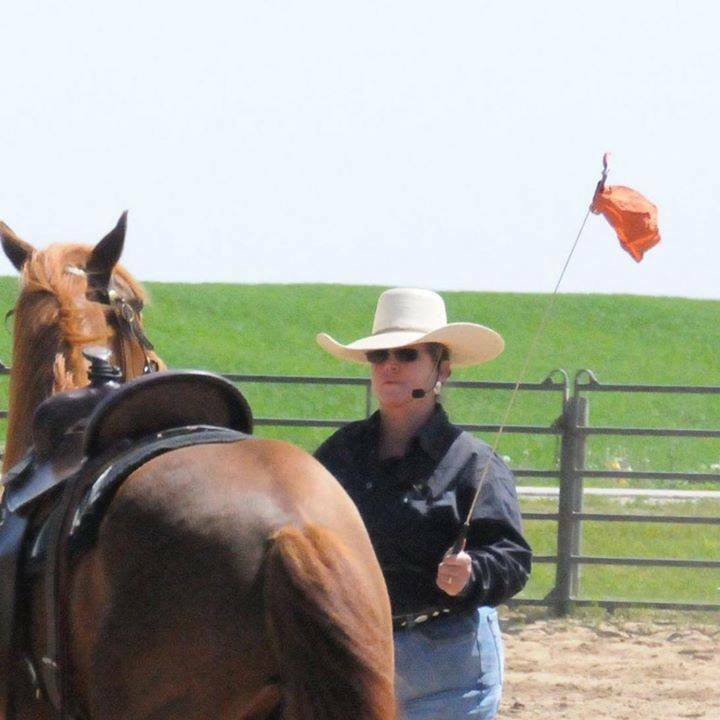 In the Morning Foundation class, Lee will help riders learn more about developing feel, timing and balance, on the ground and in the saddle. Riding with cadence and rhythm will be covered in depth. This class will suit new riders, nervous riders, and green or troubled horses. The afternoon class will be an Advanced class. There will be no groundwork in this class, as it is designed for the confident rider, comfortable at all gaits. The riders in either class are welcomed and encouraged to watch the other class at no additional charge, making for a full day of educational enlightenment. Cost $350 either class or $650 for both. Click for additional information about Lee Smith.